Roughly chop, bash, and smash the ginger by hand or in a food processor until it is thoroughly beaten up. Place all the ingredients into a heavy-bottomed pot. 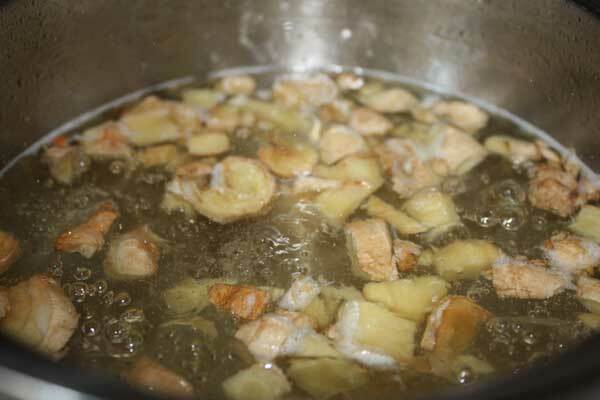 Bring the mixture to a low boil over a medium flame, then turn it down to a simmer. Let simmer uncovered for one hour. Strain twice, and let cool in a thick-glassed jar. Store chilled.